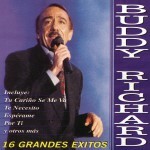 Ricardo Roberto Toro Lavín, also known as Buddy Richard is a Chilean singer-songwriter known for his ballads. 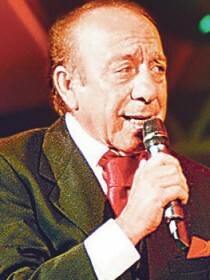 He began performing as part of the "Nueva ola". He first recorded in 1962, recording his own songs and singing in Spanish.